EK Water Blocks, Ljubljana based premium water cooling gear manufacturer, is proud to introduce EK-SF3D Inflection Point EVO, company’s second product from the line of liquid nitrogen (LN2) evaporation coolers for competitive overclockers. EK-SF3D Inflection Point EVO is a high performance universal CPU liquid nitrogen evaporation cooler, the result of a joint venture between Petri ‘SF3D’ Korhonen, legendary overclocker and extreme evaporation cooler designer from Finland, and EK design & engineering team. The product is made of electrolytic grade nickel plated copper in order to provide the necassery mass to even out the temperature fluctuation. Excellent weight to surface area ratio ensures confident controll over temperatures. Precise and rapid response at any working temperature is what this product is all about – even when cooling the hottest CPUs on the market. Top extension is made from black anodized high quality aluminium alloy. 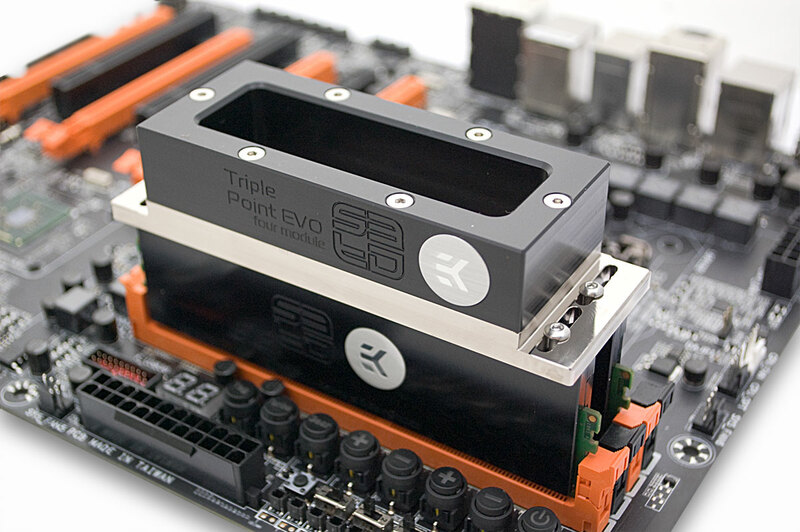 EK Water Blocks, Ljubljana based premium water cooling gear manufacturer, is proud to introduce EK-SF3D Triple Point EVO, company’s first product from the line of liquid nitrogen (LN2) evaporation cooler for competitive overclockers. Used in conjunction with up to four Module Adapters this unit allows extreme overclocking of virtually any (DDR-)SDRAM memory module (of any generation). Corsair, a worldwide designer and supplier of high-performance components to the PC hardware market, today announced new Vengeance Extreme 8GB dual-channel DDR3 memory kits rated at 3000MHz, the world’s fastest rated production PC memory kits. Fitted with low profile “racing red” heat spreaders, the new 2x4GB memory kits operate at 3000 MHz air-cooled, with latency settings of 12-14-14-36, at 1.65V. 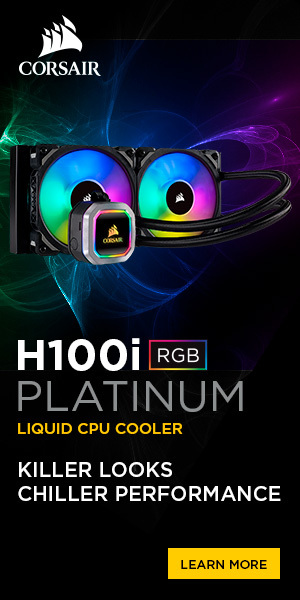 A Kingpin Cooling memory cooler is included for overclockers who want to use LN2 (liquid nitrogen) to reach memory speeds well beyond 3000 MHz. 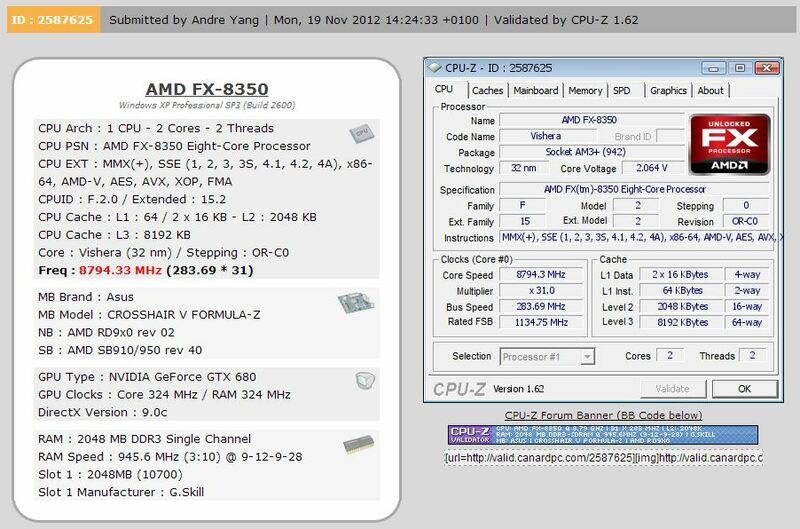 World renowned overclocker Andre Yang is in the spotlight again for setting a new overall CPU frequency world record with a CPU-Z-validated speed of 8.794 GHz, this time using a new AMD FX-8350 processor. 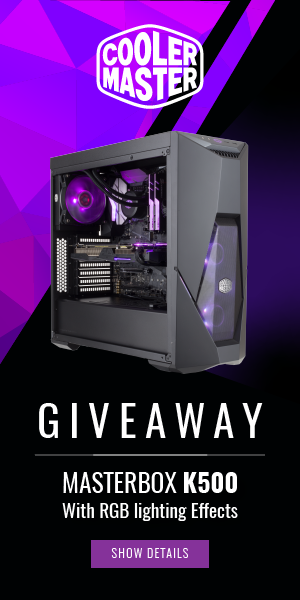 This beats not only the old FX-8350 record of 8.670 GHz, but also the overall frequency limit (previously 8.709 GHz achieved using an AMD FX-8150 processor) – both of which were also done by him. 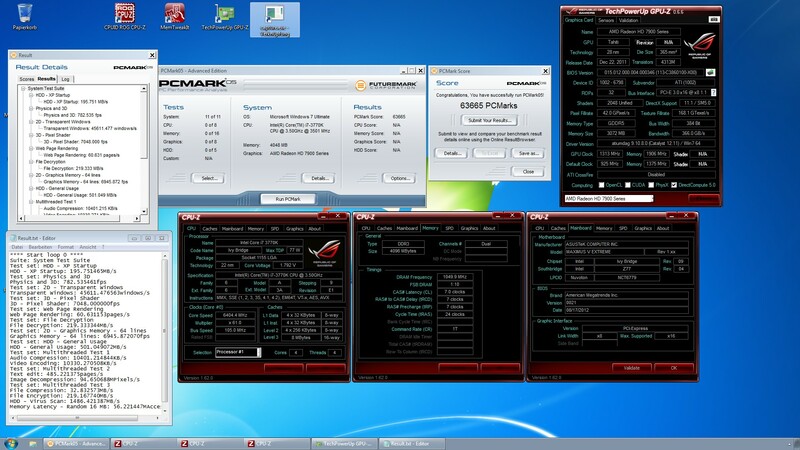 The most talented overclocker in the world, Nick Shih breaks another record. Well, actually it’s more likely the other way around. 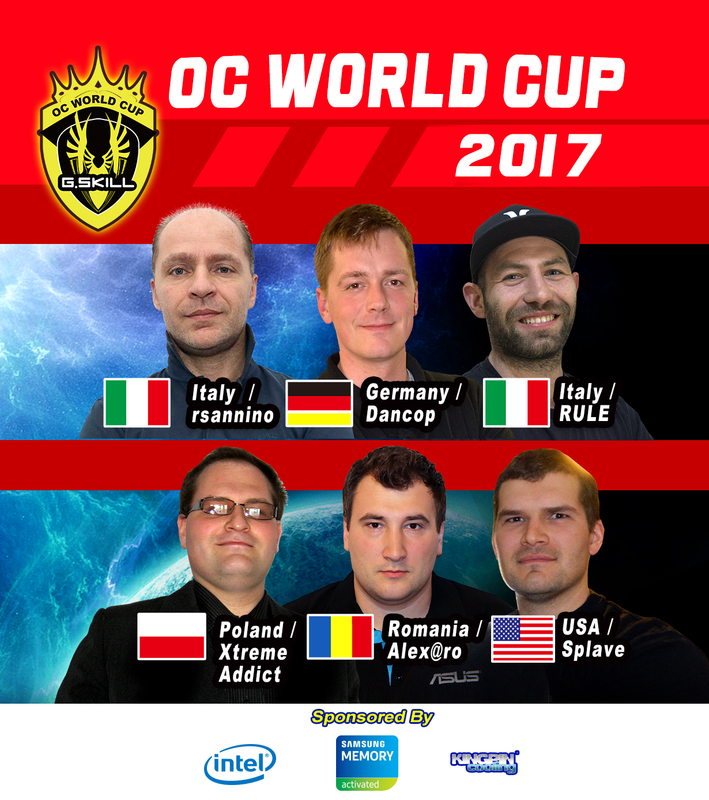 World record breaker Nick Shih overclocks again! 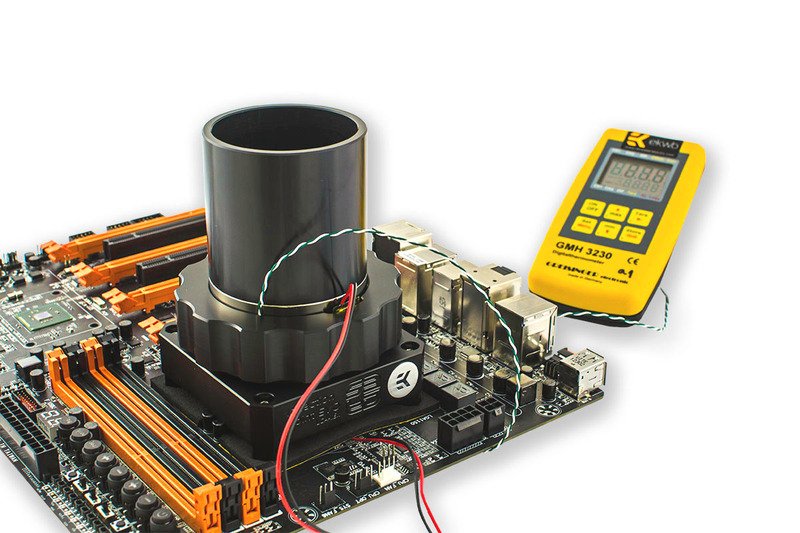 This time he has reached an unearthly 7930.69 MHz with the new socket FM2 APU and ASRock’s FM2A85X Extreme6 motherboard, which places him numero uno on HWBOT again. “I absolutely love having fun with some of the best gizmos around, such as the new socket FM2 APUs and ASRock FM2A85X Extreme6. You can always expect amazing results when you are dealing with these reliable hardware. For me, 7.93 GHz is merely a warm up. 8 GHz ready or not, here I come!” exclaimed the much excited Nick Shih. 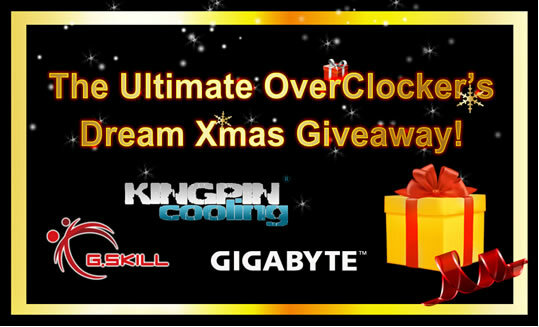 GIGABYTE TECHNOLOGY Co. Ltd., a leading manufacturer of motherboards and graphics cards, today announced the ‘Ultimate OverClockers Dream Xmas Giveaway’, a competition hosted on Facebook in conjunction with KINGPIN Cooling and G.SKILL memory.